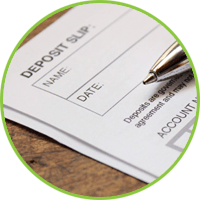 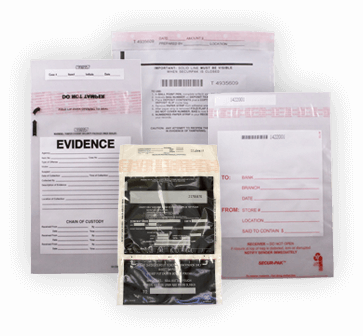 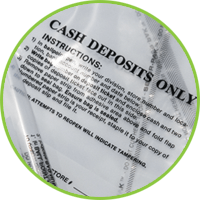 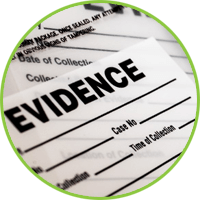 We design, manufacture, and distribute a wide array of Tamper-Evident Cash Deposit, Evidence, Casino, and other bags for financial institutions, retailers, churches, restaurants, law enforcement, payroll firms and more. 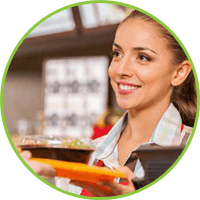 Are You A Multi-unit Retail and/or Restaurant Franchisee? 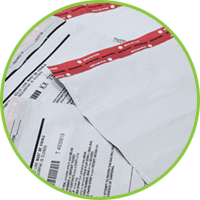 Many national franchisees around the country agree that Connover Packaging helps them stay on top of their deposit supplies, manage costs, and ensure continuity of supply. 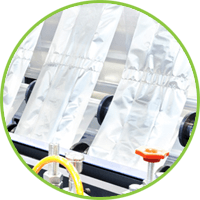 Learn more about the advantages of the Connover Complete Package for Multi-unit Retail and Restaurant Franchisees. 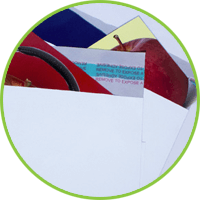 Connover Packaging has been serving customers in the US and Canada for over 30 years, offering a combination of personalized service and global capabilities. 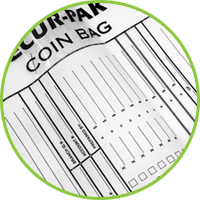 As a leading manufacturer of tamper evident polyethylene bags, Connover Packaging is the source for ALL of your poly bag requirements.